You can easily combine multiple files into a single TIFF file with TIFF Image Printer. 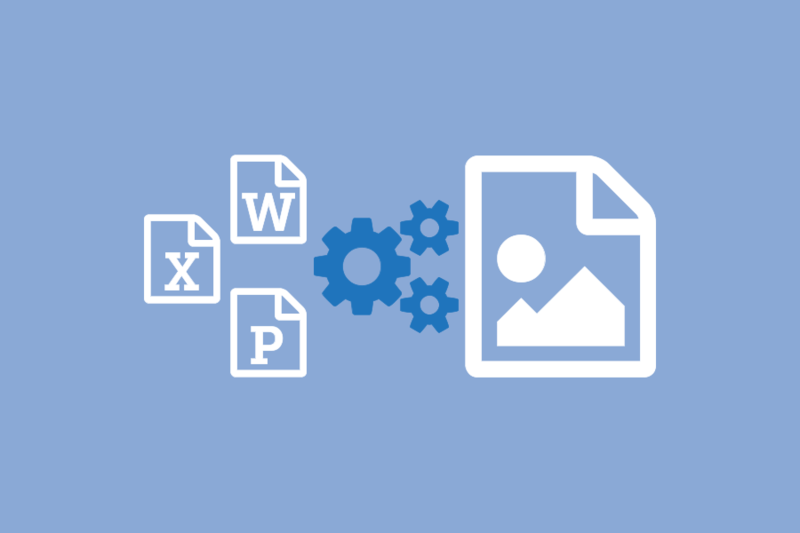 For this example, we are going to print a Word document, a JPEG image and a Excel spreadsheet to TIFF Image Printer to combine into a single TIFF file. Open the Word file and then click File->Print from the application menu. Choose TIFF Image Printer 11.0 from the list of printers and then click the Print button. Enter the location and filename for the TIFF file and then click Save. Open the JPEG image and click File->Print from the application menu. Enter the same filename, choose TIFF Multipaged (*.tif) and check Append to file, then click Save. Now open the Excel spreadsheet and click File->Print from the application menu. Now all 3 files are merged together in a single TIFF file.